Our products are kept under safe conditions in our well-maintained warehouse. The facility is installed with all required amenities and supervised by experts for safe storage. 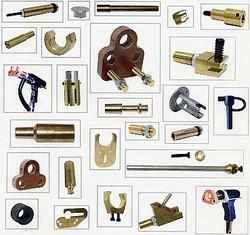 Our company is one of the dependable providers of premium range of our product in Mumbai(India).